The transaction was below the merchant's floor limit and the merchant did not obtain authorization. On the transaction date, the account number was listed in the Card Recovery Bulletin for the Visa Region where the merchant is located (All excluding US Domestic). Respond by providing evidence that the transaction was chip-initiated and offline-authorized, if applicable. 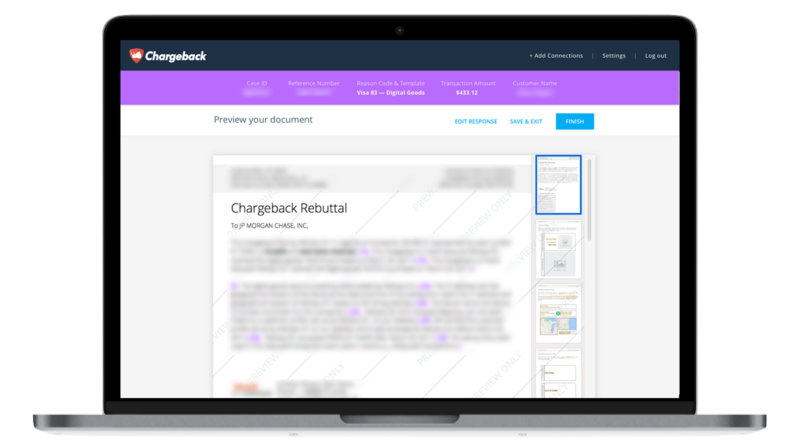 Use the Chargeback App to respond to Visa Chargeback Reason Code 70.